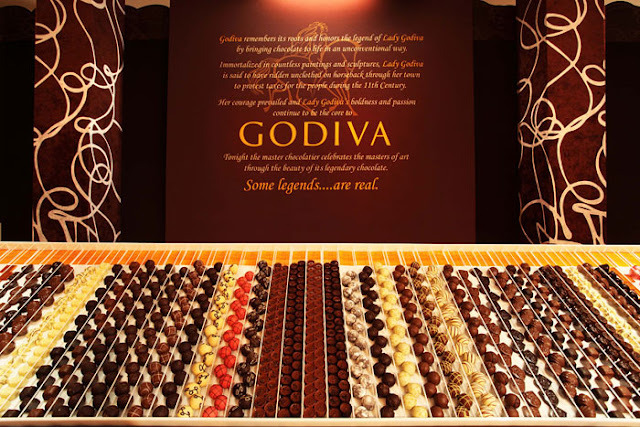 This Godiva display at the InStyle + Warner Brothers Golden Globes party got me thinking. How AWESOME would it be to have a TRUFFLE BAR at your next party. Forget the candy that looks pretty, this chocolate stuff is where it’s at. Yeah, it’s even more pricey than the glittery rock candy, BUT just think of your guests enjoyment when they walk home with a plethora of chocolaty goodness. Oh and to portion control your guests, by smaller take-home boxes. Yes. It’s clear. 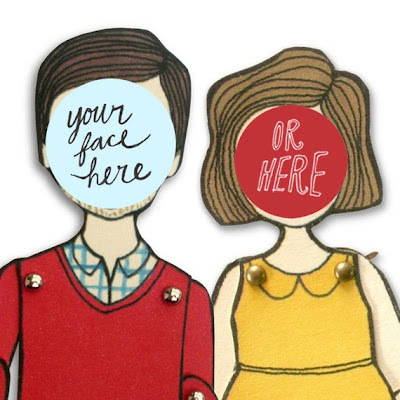 I love paper dolls. So of course I’m in love with these personalized paper dolls from Etsy seller Jordan Grace. Seriously. 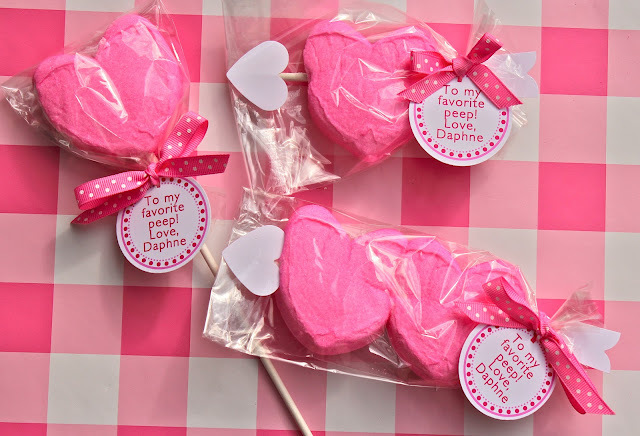 How cute and SIMPLE are these marshmallow heart Valentine’s from Bloom Designs!? Basically you buy the Peep marshmallows, put a stick in them, throw them in a plastic bag and voila! You are Martha freaking Stewart! 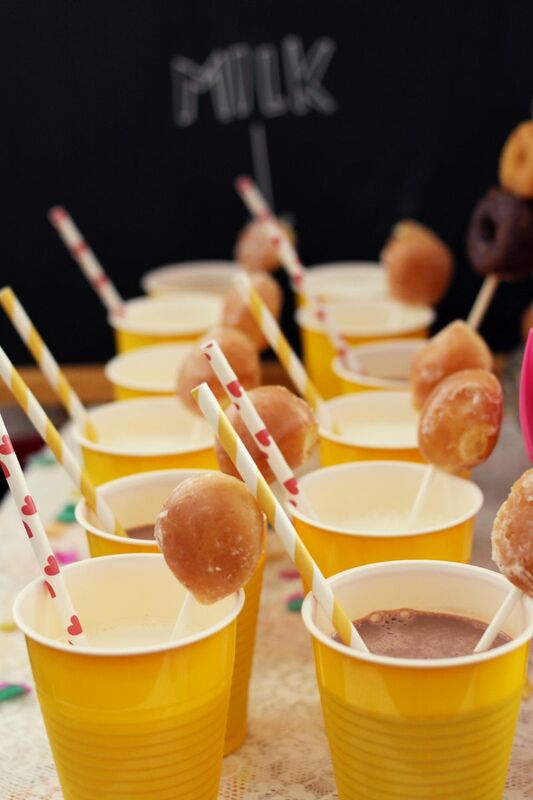 Doughnuts are the hot new sweet treat trend at parties. So how cute is this doughnut themed shower from A Beautiful Mess? I think this may need its own post soon!